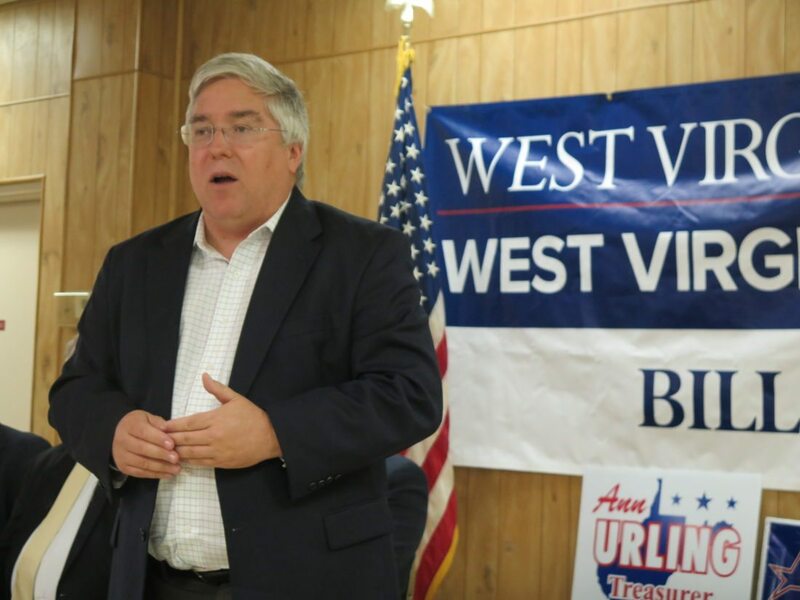 CHARLESTON, W.Va. (AP) — West Virginia Attorney General Patrick Morrisey says in a new opinion that financial institutions face risks when providing banking services to medical marijuana businesses because the product is illegal under federal law. Morrisey’s opinion says the state will have to consider that as it looks at how to implement its 2017 medical cannabis law. Morrisey says he’s unaware of any federal enforcement in states where medical marijuana is legal, with “safe harbors” in place for the past few years. The opinion Friday said there’s no assurance the federal government’s non-enforcement policies will continue but that states can come up with regulations intended to help financial institutions comply with safe harbor provisions. Still, Morrisey said any permanent resolution must come from the federal government. West Virginia Treasurer John Perdue and House Speaker Roger Hanshaw requested the opinion.